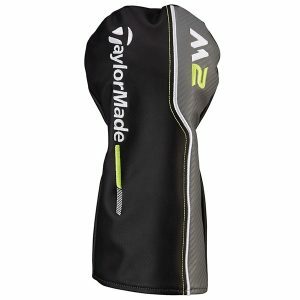 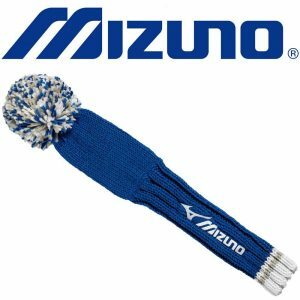 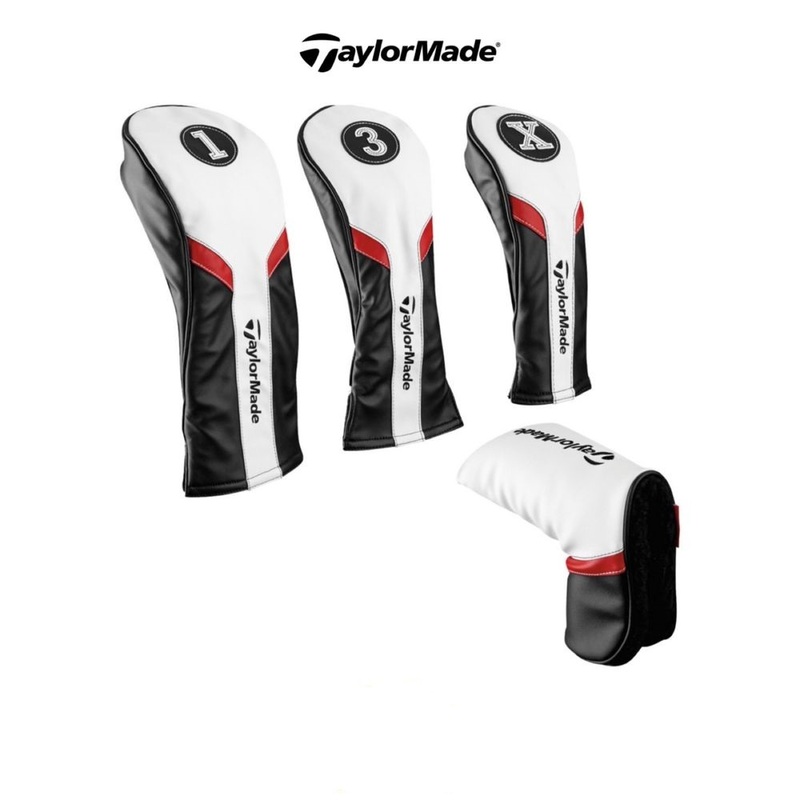 The Taylormade Driver Head cover will protect your driver from getting scratched. 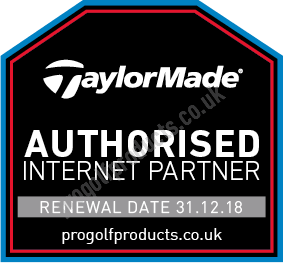 The Taylormade Fairway and Hybdrid head covers are a great way to protect your woods from scratches and marks. 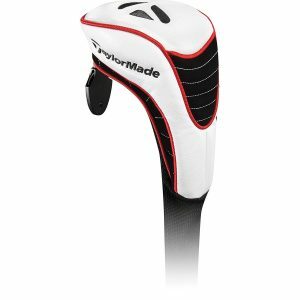 Protect your Taylormade putter head with the Taylormade putter head cover.